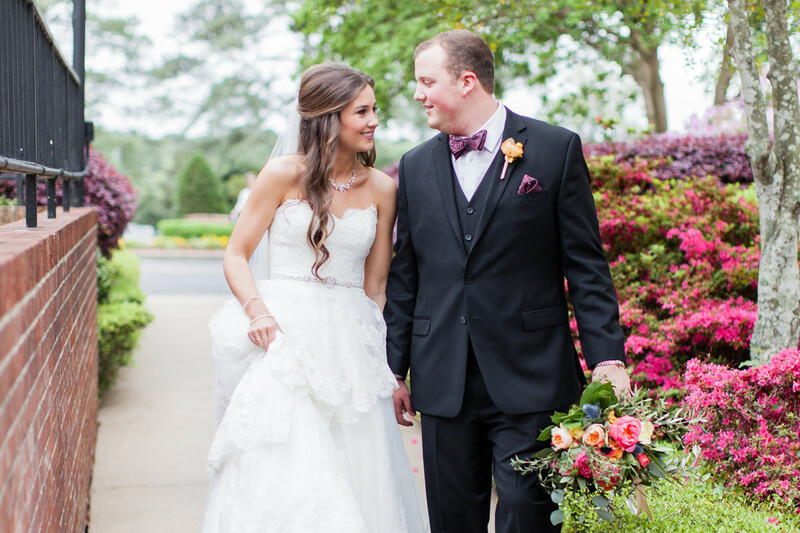 All it took for these two North Little Rock lovebirds was a push from fate. 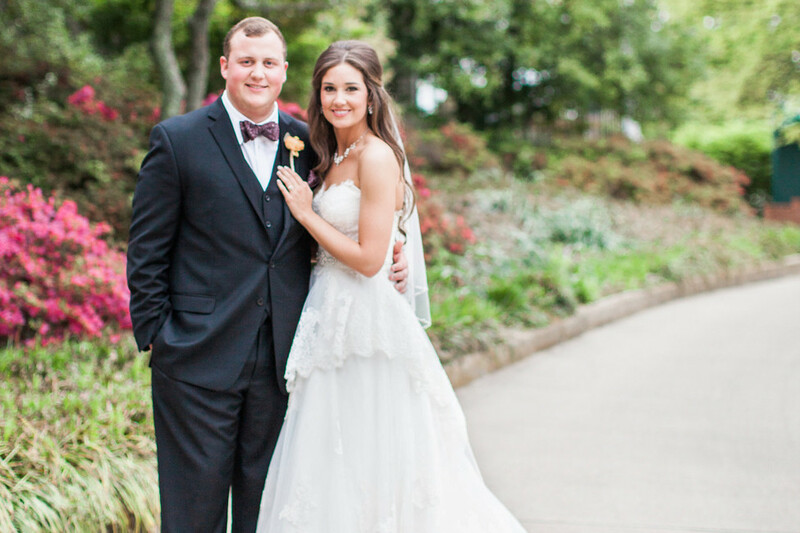 Jake Sandefur was a longtime friend of Molly Anne Turner’s family. Being a few years younger, Molly Anne didn’t think of him as anything but her cousin’s best friend. 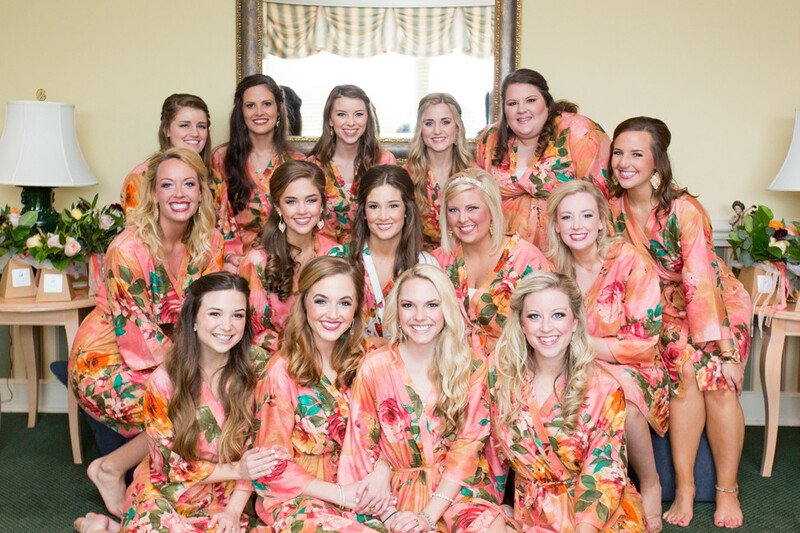 At an Ouachita Baptist University football game in 2014, they ran into each other, took a photo to send to Molly Anne’s cousin. They exchanged phone numbers so Molly Anne could send him the picture too and the rest is history. 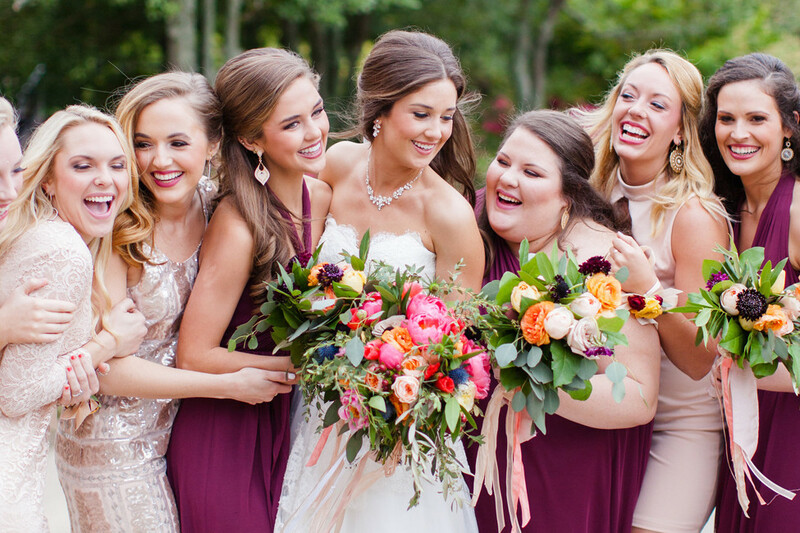 The next year, Molly Anne’s whole family was heading to dinner for her grandmother’s birthday. On the way, Jake asked Molly Anne if they could make a quick stop. 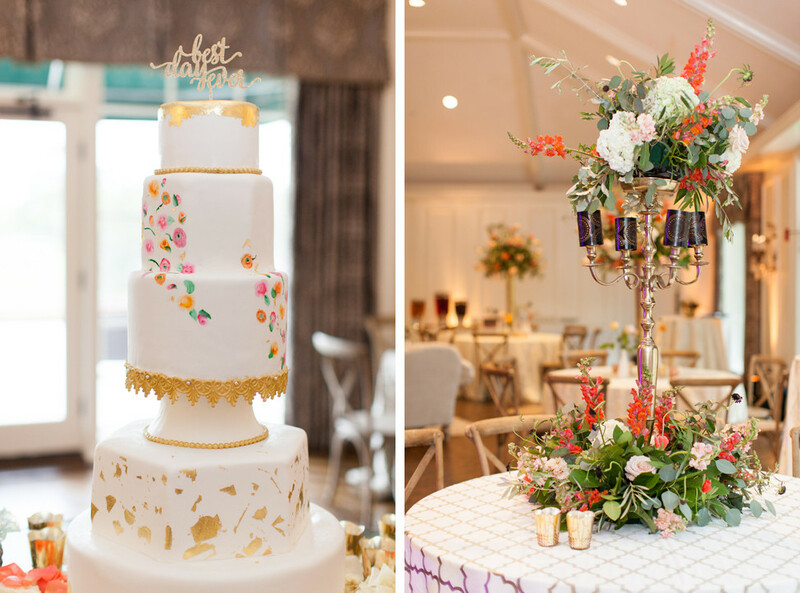 When they arrived at Lakewood Lake, Molly Anne saw Jake had a table set with pictures of their favorite memories, a bouquet of her favorite flowers and lights strung in the tree. 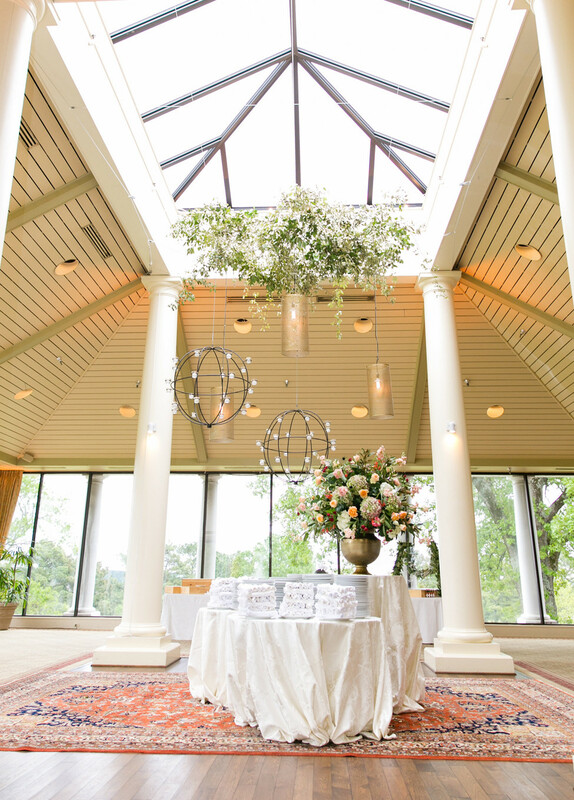 He proposed and had a surprise party planned at the pavilion where their family and close friends were waiting. 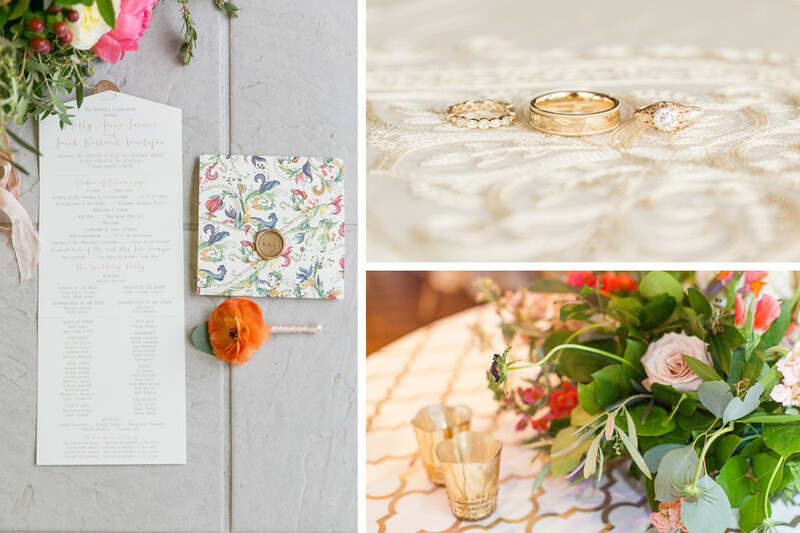 The inspiration behind the wedding was a bohemian-chic style with a splash of Anthropologie. 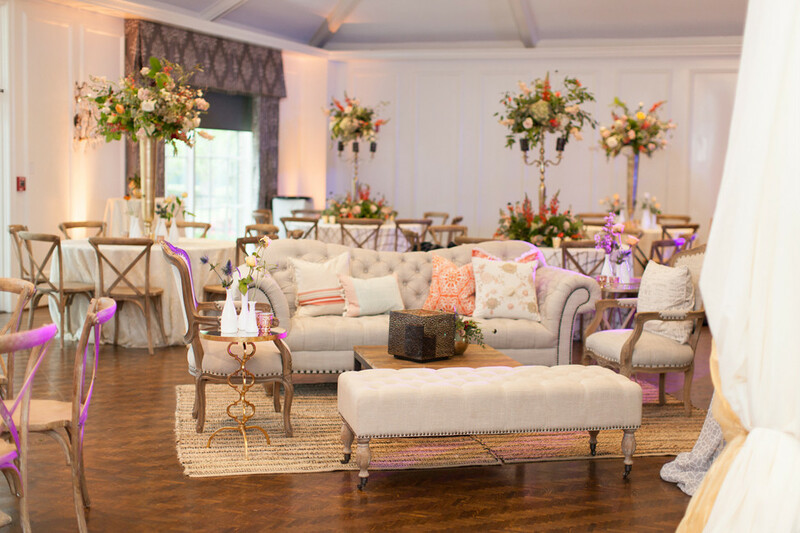 Molly Anne wanted variety in color and textures, while also keeping it simple and elegant to flow well with the country club. 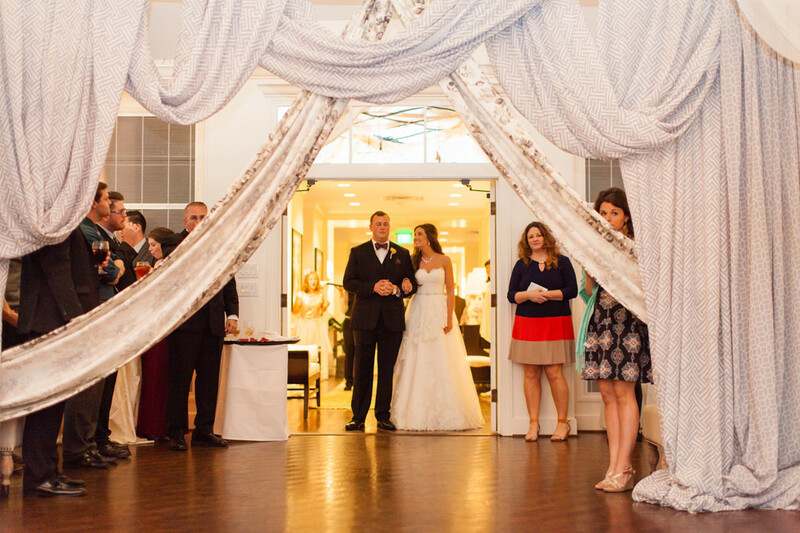 Having 500 guests meant that the size of venues would be an important factor. 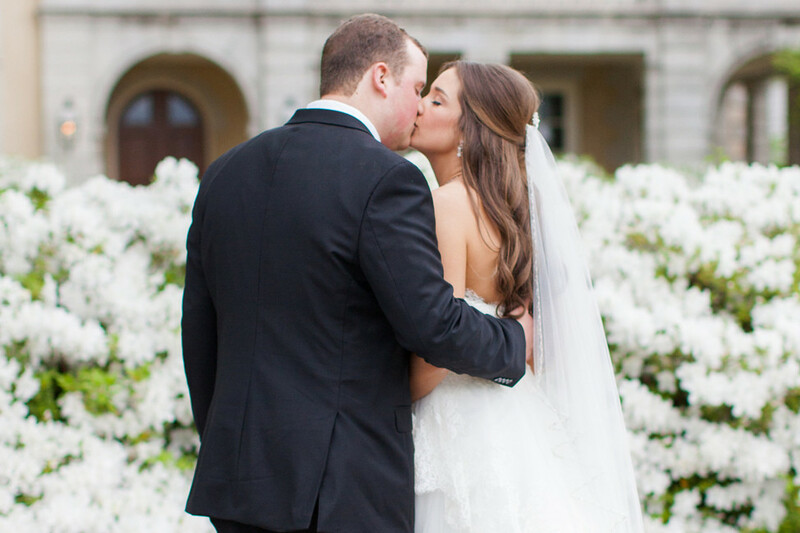 The couple chose Second Baptist Church because it was the church that Molly Anne grew up in and the place many members of her family were married. 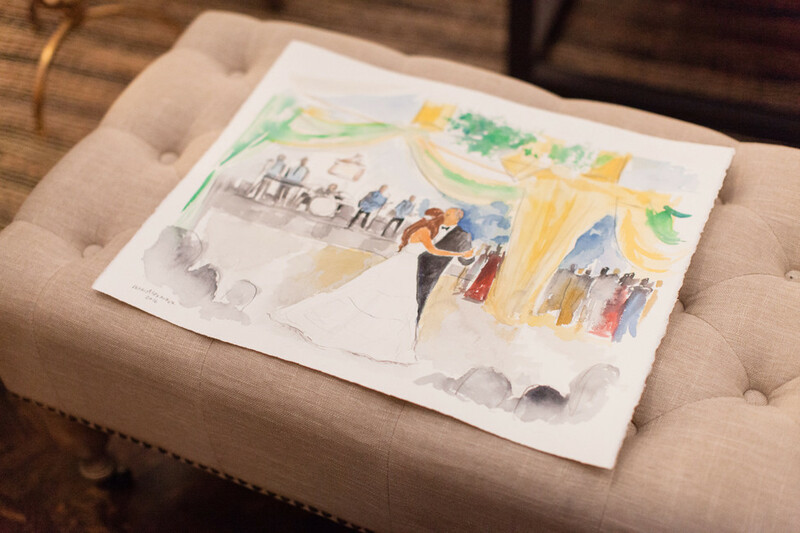 They chose the Country Club of Little Rock for the reception because of its convenient location and the simplicity of the atmosphere. 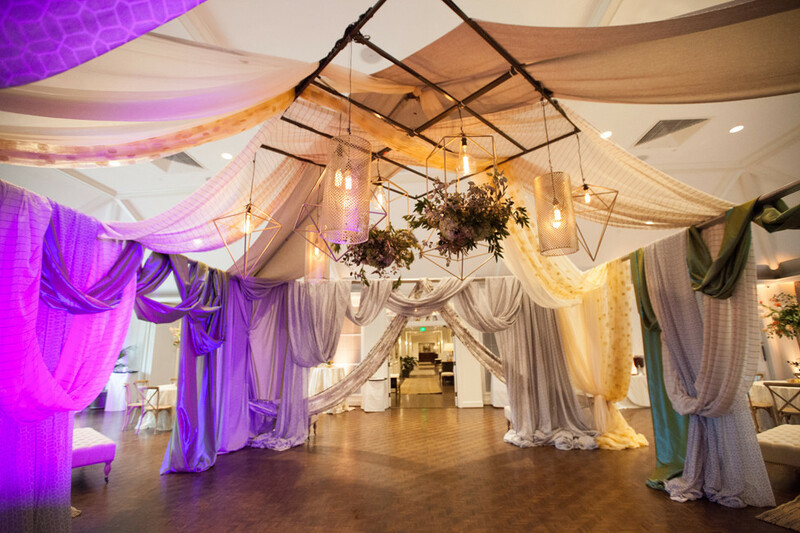 The club, with its white walls, large windows and wooden floors, created a perfect blank canvas for creating a polished, yet boho feel. 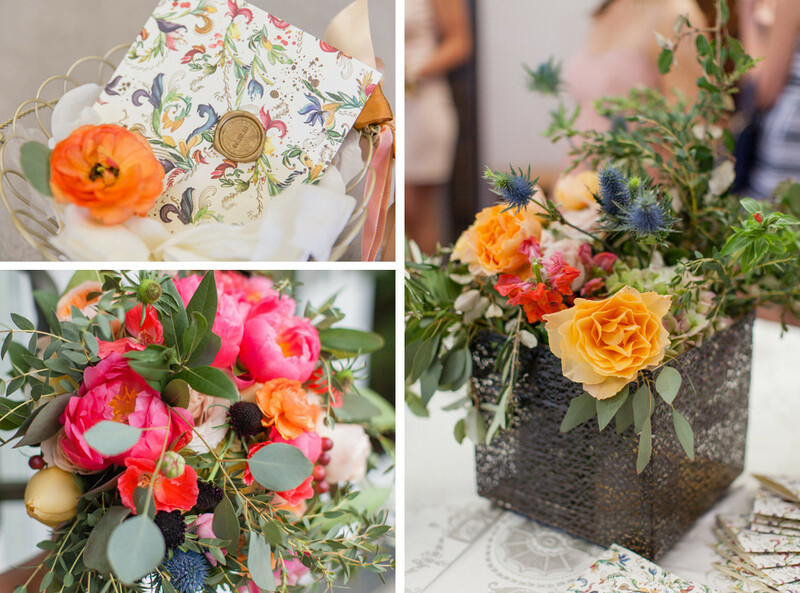 As a designer, Molly Anne wanted to have her hand in all of the details. 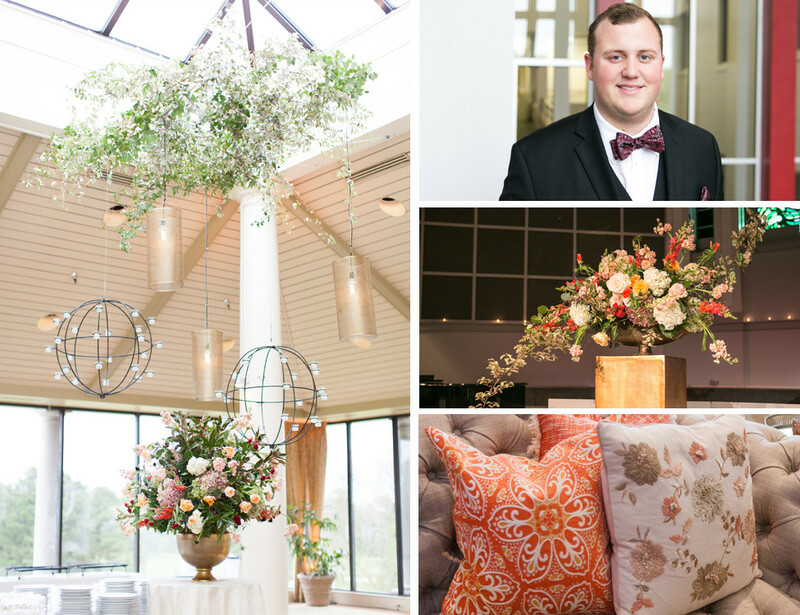 With the help of her wedding planner Rachel Haynes and florist Tanarah Haynie, Molly Anne’s vision came to life. 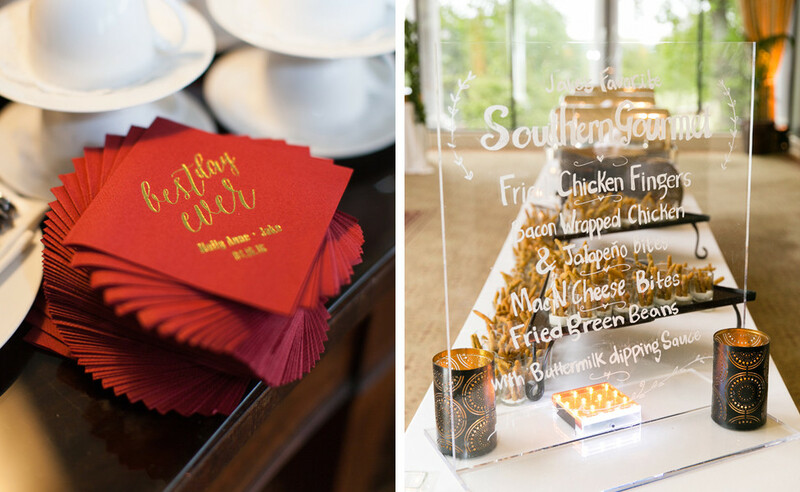 Together they customized the invitations, cake, napkins and the acrylic menu signs in the food room. 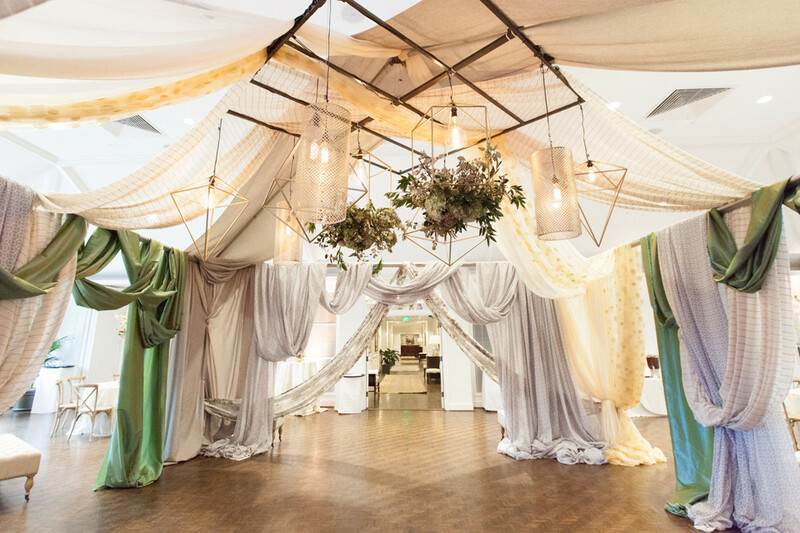 The tent over the dance floor was one of the elements that truly made the wedding their own. 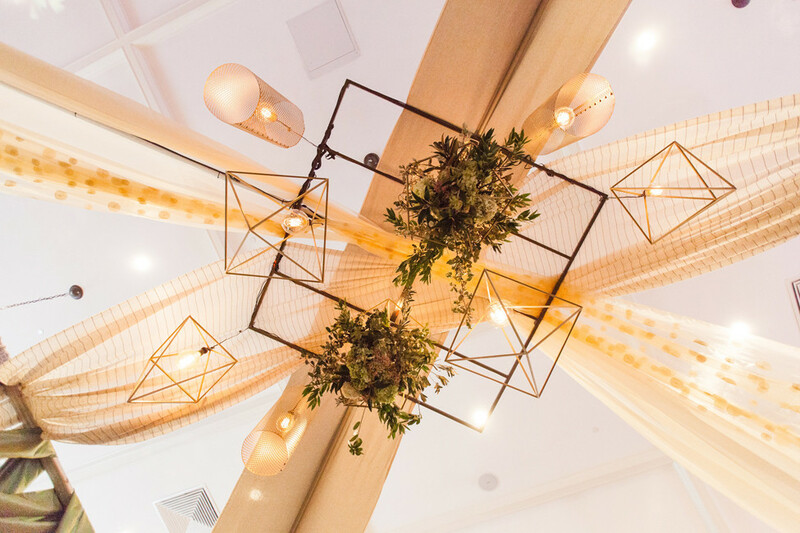 Molly Anne was inspired by hanging fixtures and lights at other venues. 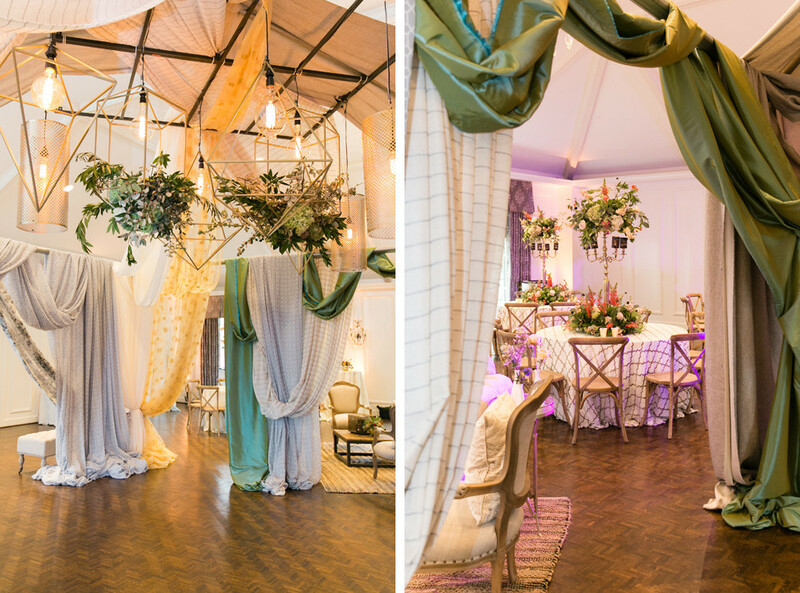 Since the country club didn’t have a way to hang fabrics and lights, Tanarah, Rachel and Molly Anne designed a structure and it evolved into a luxe tent, perfectly tying in the bohemian inspiration.